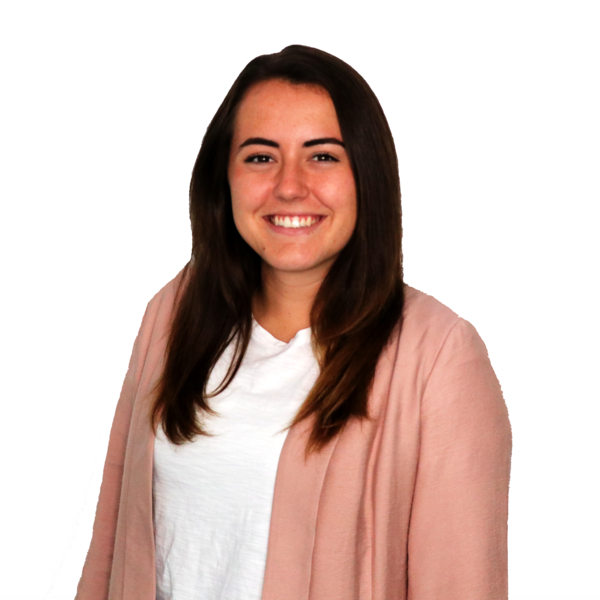 Brittany May joins the team as Agency Coordinator – Sports/Events. Born and raised in the Chicago suburbs, she dreamt of moving to the heart of downtown as a young girl. Her prior experience in the fast-paced industry of events and positive attitude make her a great addition to the KemperLesnik team. Brittany graduated from University of Wisconsin – Whitewater with a bachelor’s in business administration. Brittany is determined to attend a game at every MLB stadium around the United States.